Enjoy a typical Indonesian lunch and help abandoned dogs in the Algarve. 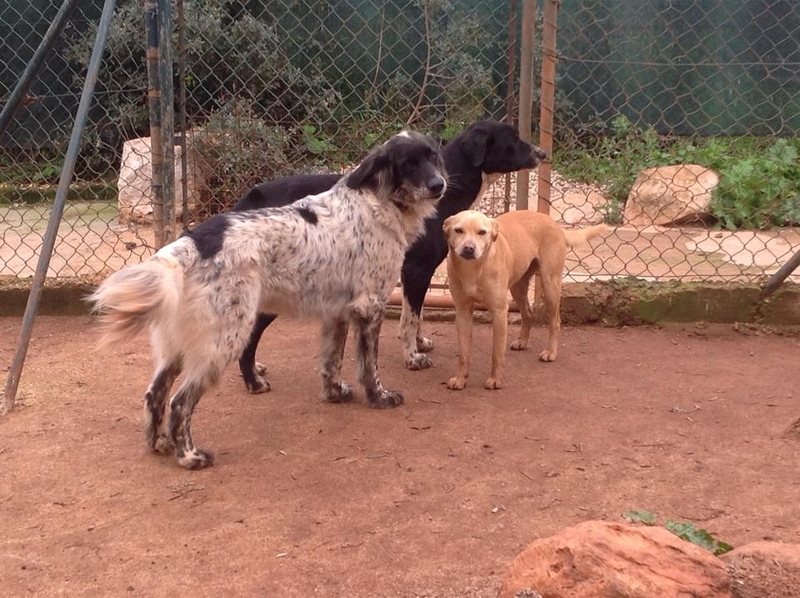 The event organised by The Goldra Dog Sanctuary will be held at Bel Mondo restaurant in Almancil. The lunch will be a typical Indonesian buffet (with a veggie option). Cost per person is €25. 2017 Goldra Dog Sanctuary calendars are now available - see the website.